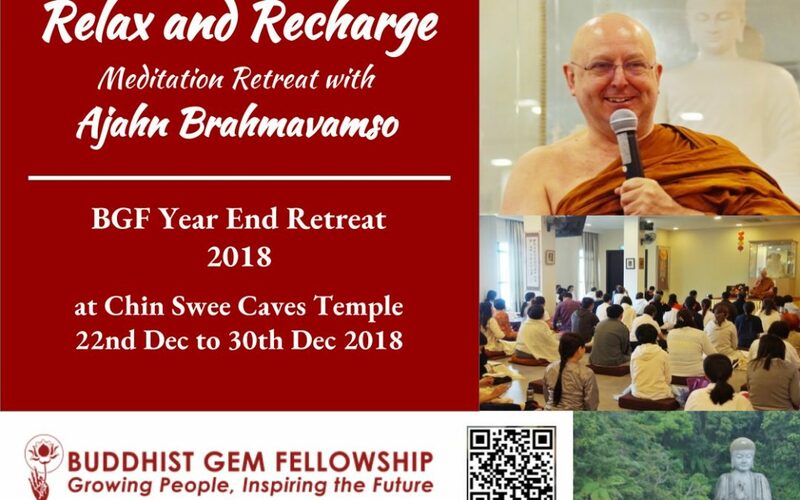 Ajahn Brahm Meditation Retreat is back! 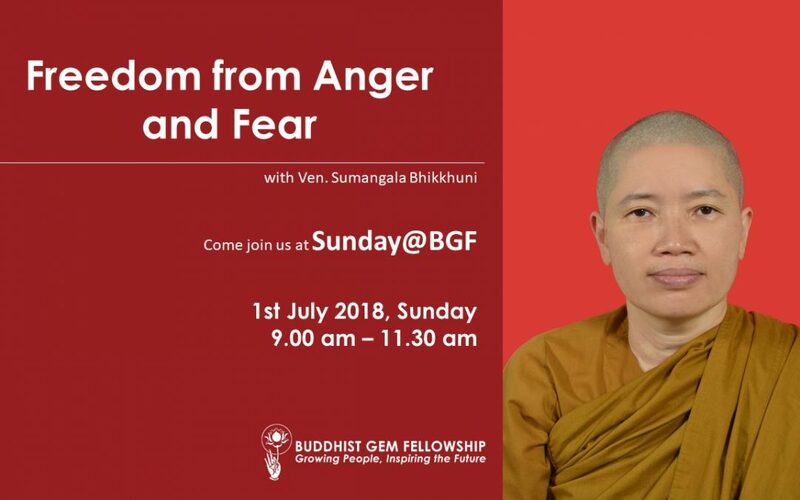 All of us wish for happiness and peace but why do we again and again fall prey to anger, fear and unhappiness.To know what helps is one, and to put it into practice is another. Find out more how one can be free from these two hindrances of the mind so one can incorporate helpful actions and strategies that leads to true peace, love and wisdom.